American Sign is a Certified Minority Women Business Enterprise (MWBE), and a Small Business Enterprise (SBE) certified with the City and County of Denver and the Regional Transportation District (RTD), and a Disadvantaged Business Enterprise (DBE) with the Colorado Department of Transportation. 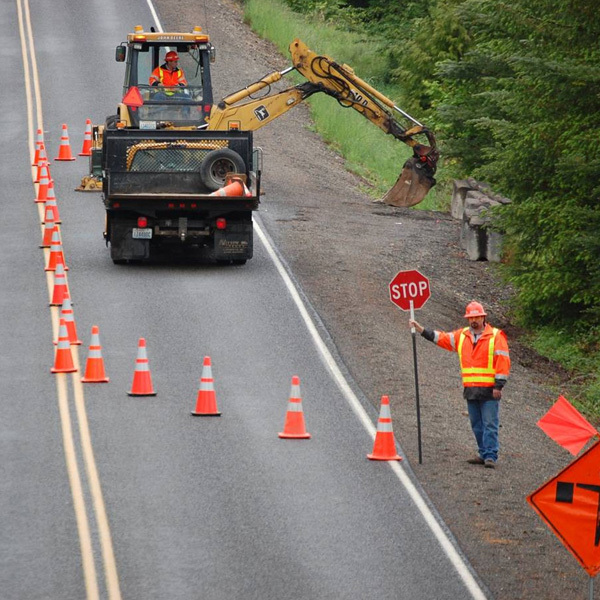 American Sign provides all facets of traffic control services, providing certified labor capable of managing traffic control on small, low volume arterial roads, as well as major interstate highways. American Sign is also a leading manufacturer of traffic signs and other highway safety products. 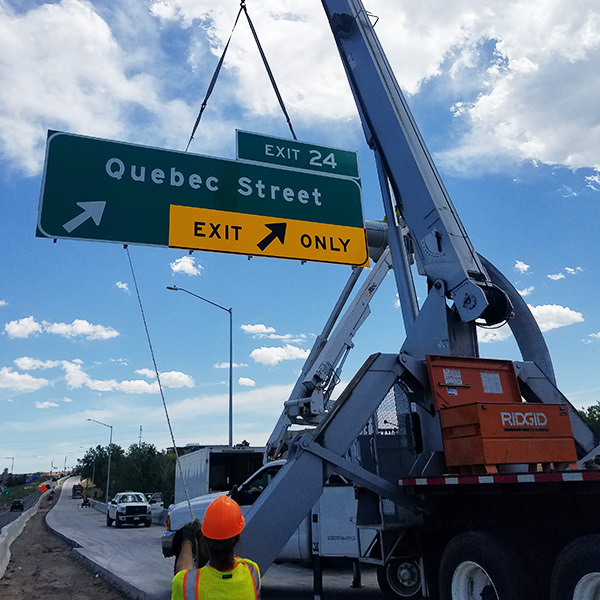 The company has over a half decade of experience in providing highway signage and traffic control services in Colorado. American Sign & Barricade Company is committed to fully satisfy the expectations of our clients by providing the highest level of service, dependability and safety through effective teamwork, employee involvement, and dedication to excellence. We are committed to work zone safety and offer unparalleled expertise in traffic management for many types of projects. Our success is measured by our customer satisfaction. At ASB, we are able to manufacture a full spectrum of designs to meet your unique needs, specializing in producing a variety of traffic signs. Our experienced production staff will work with you from concept to completion to guarantee your complete satisfaction. Our products are designed with the highest standards and superior craftsmanship. From the preliminary design to installation, our efficient support staff will help you achieve your signage goals. Many years of experience with all facets of traffic control services is what sets us apart from our competition. At ASB, service starts in the pre-job planning phase. 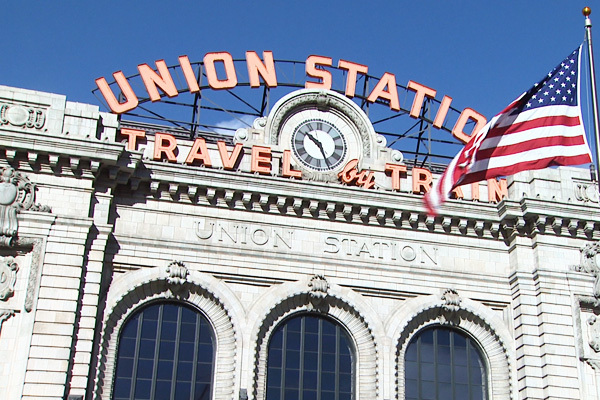 We have established great working relationships with municipalities throughout Colorado, with whom we work closely in the permitting process. Our employees at ASB are trained in proper flagging operations. They follow strict guidelines set forth by ASB Management, along with all guidelines in M.U.T.C.D. and W.A.T.C.H. manuals. 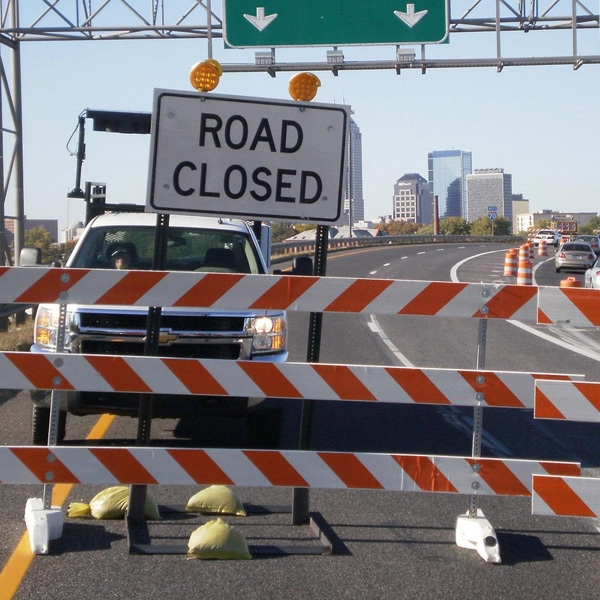 Our crews are experienced with many different types of traffic control operations, from single lane closure, full road closure, flagging operations and freeway closures. Each employee knows the importance of safety and customer satisfaction. Our work is inspired by the relationships we have with our clients, with whom we work as a team to reach and surpass goals. 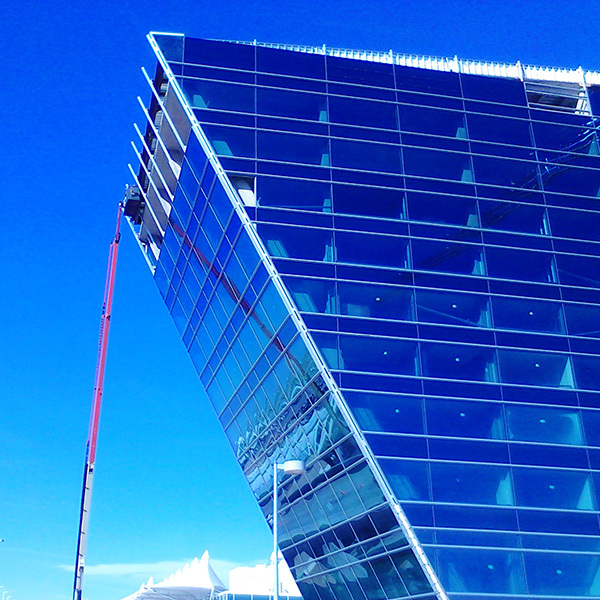 This team-driven approach, combined with our extensive experience and knowledge of the businesses and industries we serve, allows us to handle any size project in a thorough and cost-effective manner. Our friendly and knowledgeble staff will help you with all your needs and help with any additional information on all our projects. Whether you need one time assistance or ongoing support, our staff is hear to help. We guarantee you will be satisfied with our expertise and customer service.